There’s no better way to treat your mum this Mother’s Day (Sunday 26th March) than with a delicious three course meal. Book your table at our award-winning restaurant and prepare to tuck into some mouth-watering dishes. There’s plenty of choice too with five options available for each course. Starting dishes include our signature Osborne terrine or shellfish & leek chowder. Our delectable mains include baked cod loin and macaroni & cheese crumble. End your meal in style with an indulgent pudding like the warm chocolate brownie or citrus pannacotta. If you have any special dietary requirements, we can adapt our dishes to suit – please let us know when you book. 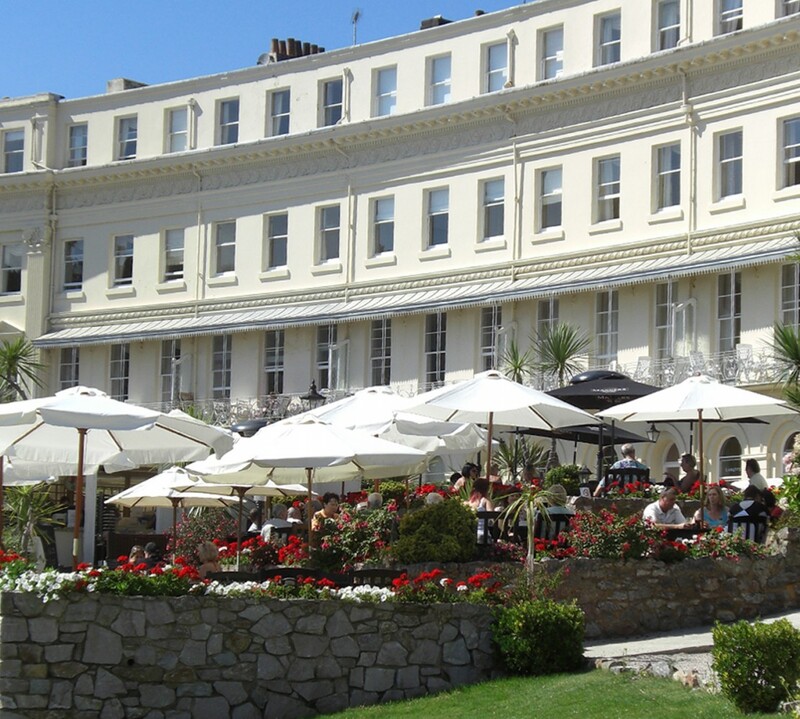 After your meal, why not take a relaxed stroll along the seafront, if the weather’s nice? You can book your Mother’s Day Sunday Lunch for either 12-2pm or 2-4pm for £22.95 per person. See the full menu on our website and call us on 01803 213 311 to reserve a table.